If the attributes you want to send is already available in Catalog->Product Attributes in your Prestashop admin, the attributes can easily be added on the module page. 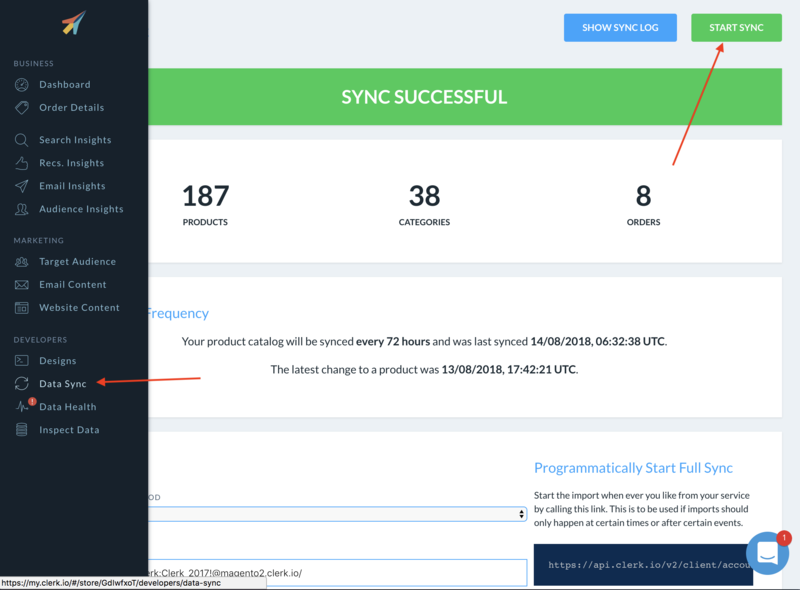 Go to Modules And Services -> Clerk -> Configure. Custom attributes, that are more advanced, can be added through the module files in FTP. 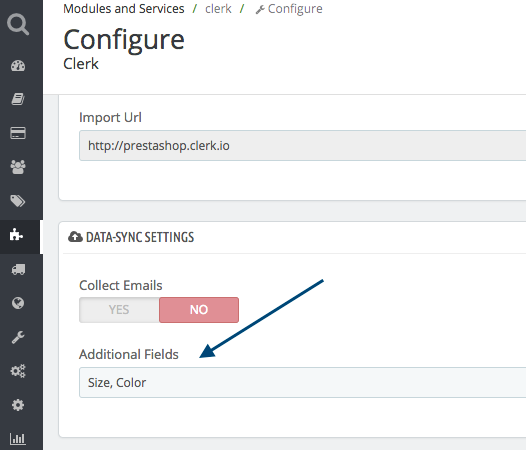 Where CLERK_ATTRIBUTE_NAME defines the name you want it to have in Clerk.io and PRESTASHOP_LOGICis the code for pulling the attribute from Prestashop. 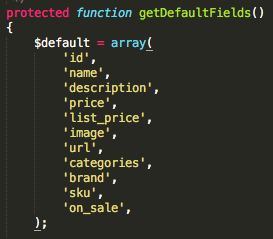 Lastly, include your new attributes in the function getDefaultFields() in the bottom of the file.